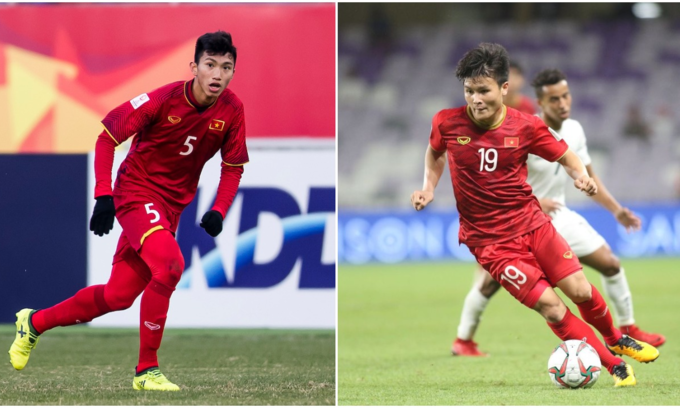 Defender Doan Van Hau and midfielder Nguyen Quang Hai have been picked among five best U21 players at the continental tournament. 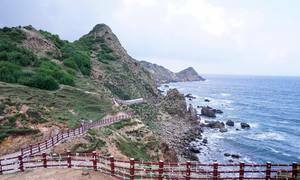 Vietnam’s big dream at the Asian Cup ended with a quarterfinal loss to Japan on January 24, but team as a whole and some players in particular have made the football world sit up and take note. Leading sports channel Fox Sports has picked five of the best U21 players at the tournament being played in the UAE. Two of these are from Vietnam. 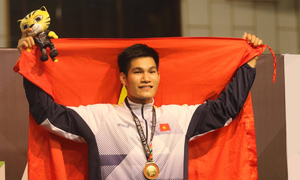 The two spots have been taken by Vietnamese defender Doan Van Hau, 19 and midfielder Nguyen Quang Hai, 21. 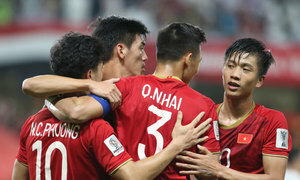 Spearheading the Vietnamese team’s defensive line, Hau has "proved that he can run circles around some Asia’s best," Fox Sports noted, adding that his form in the five matches Vietnam played at the tournament had "proved vital" for the team. 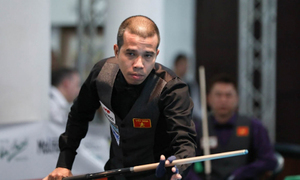 Hai’s versatility, his ability to play wherever needed, stood out for Fox Sports experts. "Hai has proved his maturity and showed at the Asian Cup that there are so many different facets to his game," they wrote, adding that he was a player to watch out for in the future. 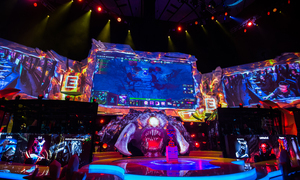 Hai had already been voted the best player of the group stage. 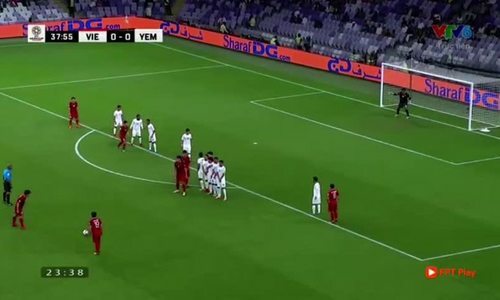 The amazing free kick he took against Yemen also received the highest number of votes on the AFC (Asian Football Confederation) website as the best goal of the group stage. The other three players in the list are Iraq’s Mohanad Ali, 18, Qatar’s Tarek Salman, 21 and Bassam Al-Rawi, 21. The first semifinal of the Asian Cup 2019 will be played Monday between Japan and Iran. Qatar and hosts UAE are the other semifinalists.